If you have a color disaster on your hands, look no further. Christy is a Wella certified master hair colorist & Inoa certified colorist. 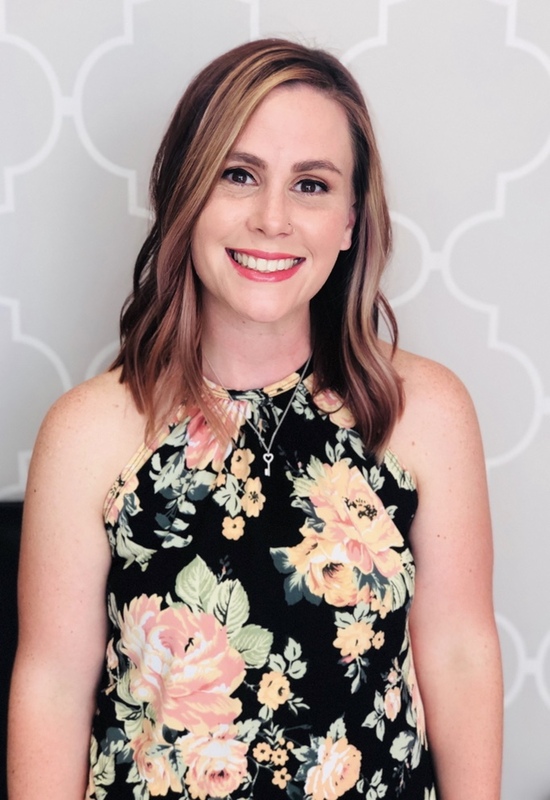 Her passion is working with the best products the industry has to offer.Christy is committed to bringing her guests the best color experience possible, which is why her product of choice is Inoa. Inoa is an ammonia free permanent color, that actually repairs the hair from the inside out with each coloring. 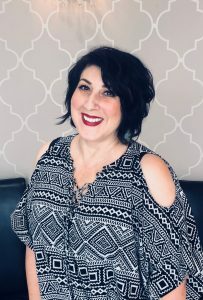 She focuses on making women look & feel beautiful.One of her many specialties is cutting long hair .She is a great listener and is in tune with what her guests want.Her connections with renowned celebrity New York stylists keep her fresh & up to date with the latest trends. Christy is also a certified extension specialist. She is trained in dealing with thinning hair and hair loss. The Salon has their own physician formulated shampoo for hair loss. Plan to book far in advance. Tired of not getting the blonde shade you crave? Come to Christy & leave sparkling. Are you looking for a great cut that accentuates what your hair already does naturally? …. A color that is wearable and easy to maintain? Are you tired of keeping up with the Kardashians? Want to really be true to who you are? Life is way too crazy to stress over your hair! Let’s find a style that works for you! Linda loves short to medium length hair (though not limited to just that). Trendy to texture to classic & chic, natural colors, lites & splashes of fun! She is an experienced stylist looking for authentic people. 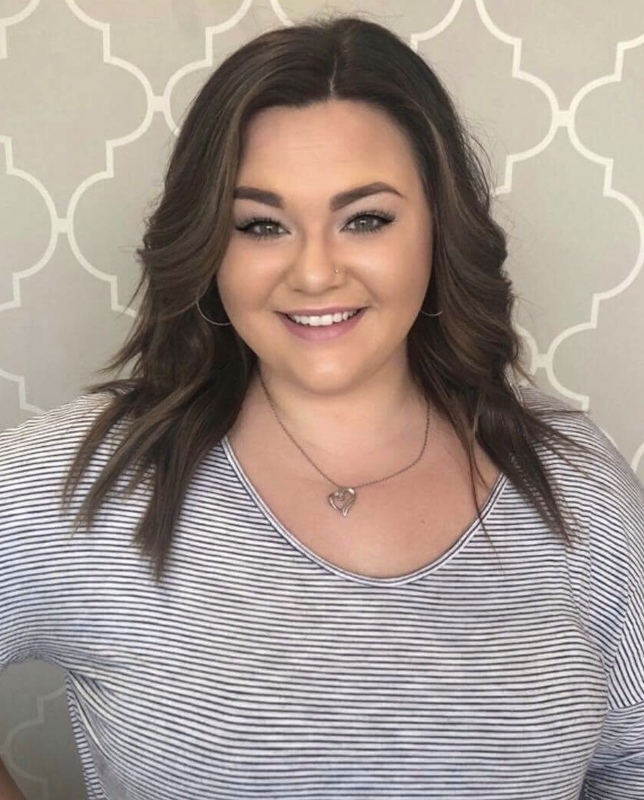 Michelle is our long hair specialist! Long blonde hair just happens to be her favorite, think Elle Wood’s personality. Michelle specializes in Inoa Color and it’s the only color product she will use. The integrity of her clients hair is of the utmost importance. 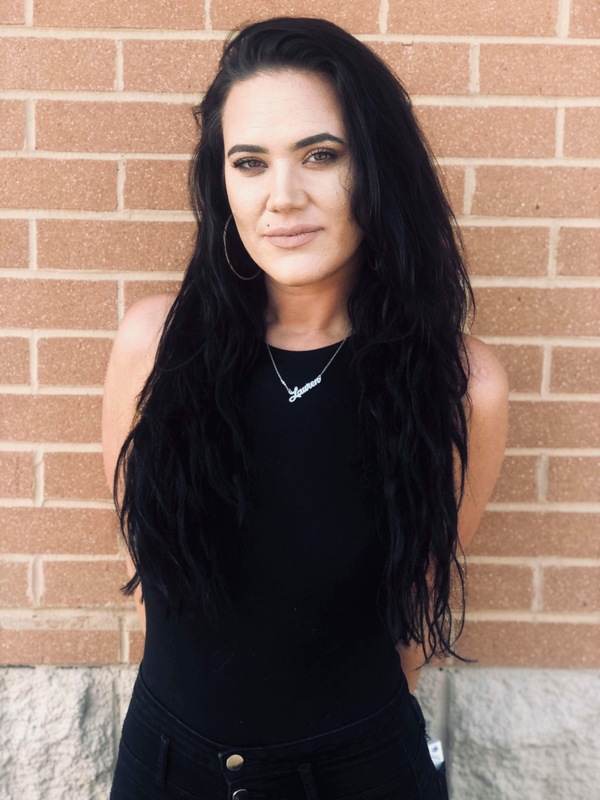 She attended the prestigious Paul Mitchell School in Tyson’s corner, and is a Master Certified Balayage artist. Hair is not only her passion but her legacy. She comes from a family of talented individuals who have made their mark in the beauty industry. Lauren’s passion for hair started at a young age. 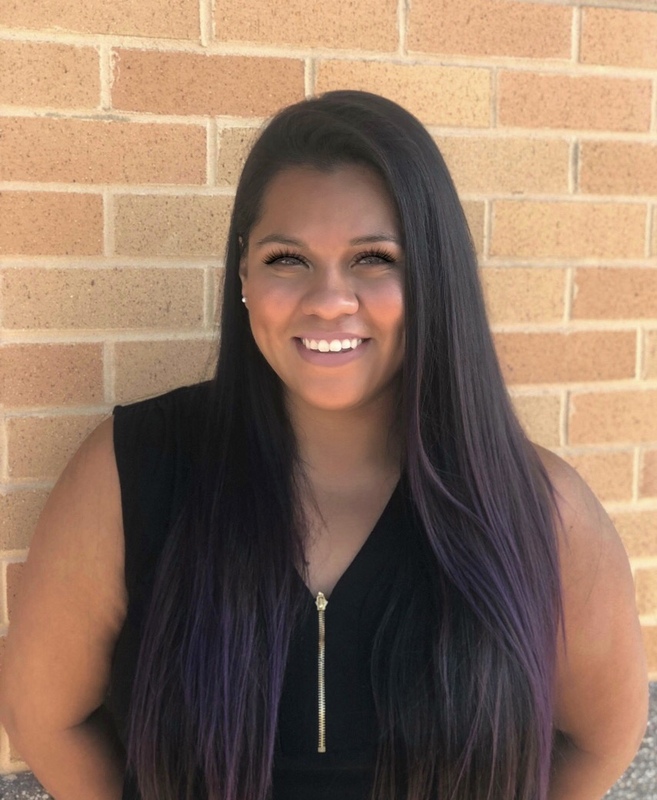 She attended the prestigious Paul Mitchell School in Tyson’s immediately after high school. Her love of styling landed her working at the Dry Bar in Georgetown, making her a blow dry extraordinaire. Lauren specializes in color, updo’s & make-up. She believes in continual education & strives to stay at the forefront of this industry, bringing her clients the best products and services available. Lauren places high value on listening to her clients, understanding their needs while respecting their hair. She strives for unlimited creativity! Brenda loves color! 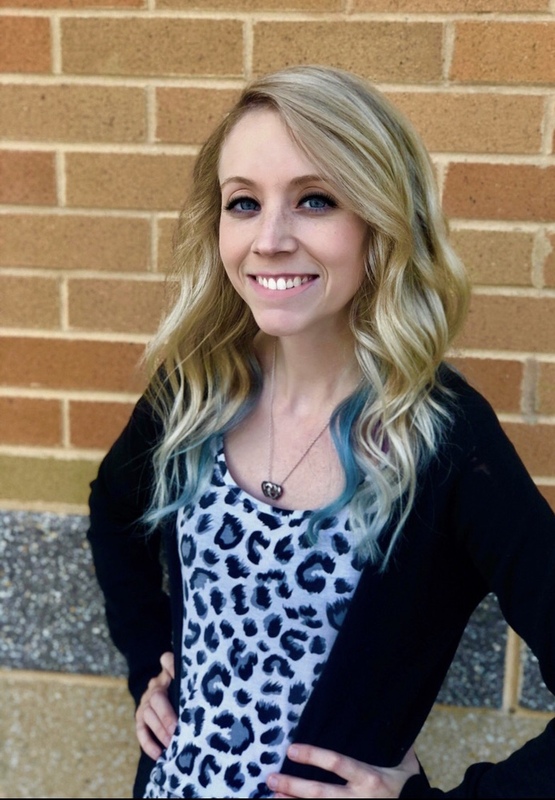 She was recently awarded top colorist of Northern Virginia. Education and staying current is very important to her, she knows exactly how to achieve whatever look you desire. Her updos are absolutely breathtaking. Love your long flowing locks? For everything from fun layers to that classic one length, Jessica will be your perfect fit! 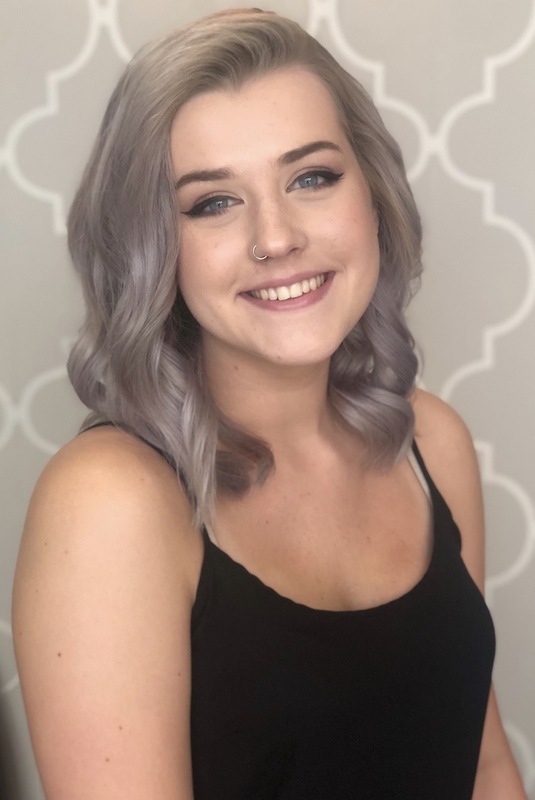 Her expert color work and beautiful highlights will add sparkle to your hair and give you that extra pop you need to leave you feeling like you just stepped off the runway. Candice started working in the hair and beauty industry when she was 15 years old and has been a stylist for over 10 years. Her favorite part of her career is sharing her passion with guests to create unique styles and colors that fit with their face shape, skin tone and lifestyle! Whether you’re looking to freshen up your style or do a full makeover, Candice would love to help you find the look for you! Alycia’s been in the beauty industry since the age of 16. Its a dream come true for her to be working in the career she’s wanted since she was a little girl. She has passion for hair, music, and art. Alycia specializes in precision haircuts and highlights. Kelsea attended the prestigious Paul Mitchell School. She’s had a passion for hair since the age of 10. Her favorite things to do are balayage , blowouts, foils , and perms! She’s super outgoing & bubbly and always ensures her guests are having a good time in her chair. As a bonus Kelsea also offers facial waxing services. Her commitment to her guests is to help them have healthy beautiful hair.